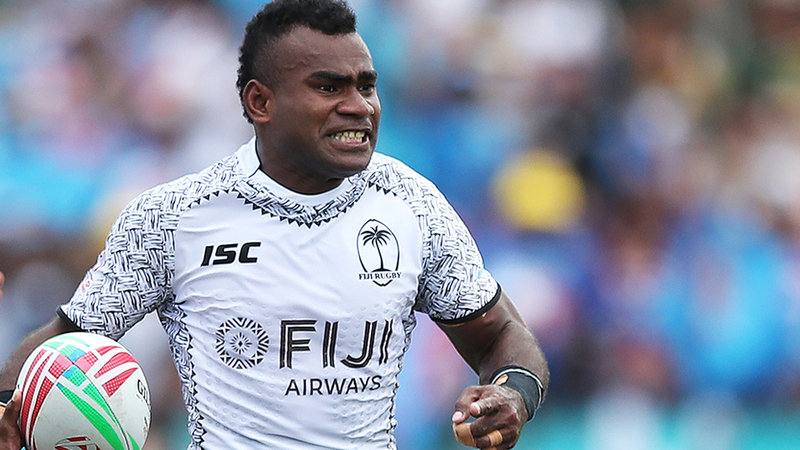 History beckons for Fiji Airways star playmaker Jerry Tuwai as the team prepares to win its fifth Hong Kong 7s title. If Fiji defends its title at So Kon Po this weekend, Tuwai will become the first ever sevens player in the world to win the Hong Kong title five years in a row at Happy Valley. Tuwai is the only player who was part of the Fijian squad from 2015 winning the title back to back. Coach Gareth Baber, says Tuwai has been an inspiration to other players in the team. 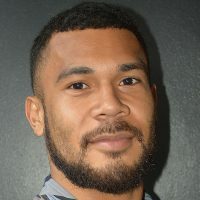 “When Jerry Tuwai came into the squad in 2015 – to the likes of Isoa, he’s always been an outstanding player and he can either address the coach and he continues to do that. I think Hong Kong has always been special for Fijian players because of the nature of the tournament. Fiji will play Australia at 5.13 this afternoon in their second pool match before taking on New Zealand at 8.55pm.